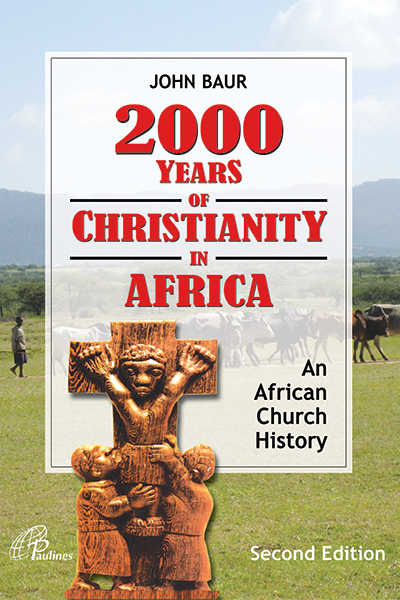 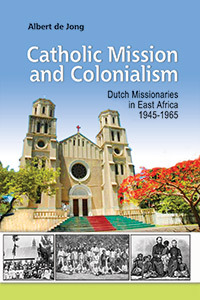 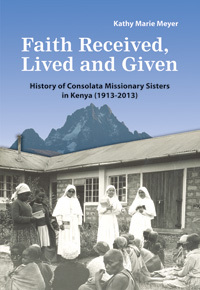 This book is the first complete African Church History written from a Catholic point of view. 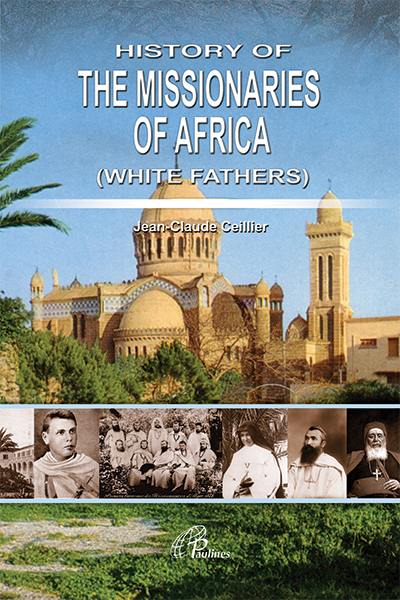 It covers the whole continent from the first century to the present time. 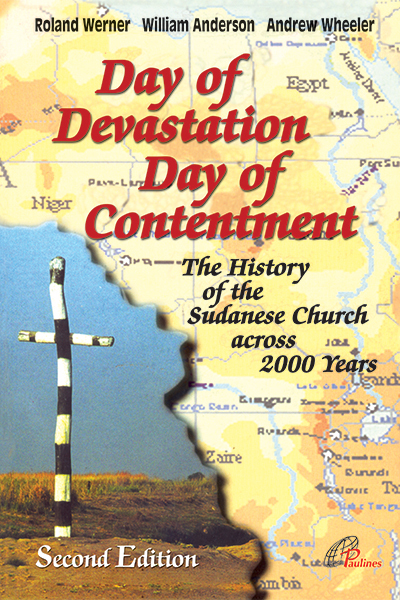 This book is complemented with statistics, maps and an index of the most important names.